You can open Recently Closed Tab on your Windows PC/Laptop. I have share method for each and every Internet browsers. Restored closed tab on your computer in few seconds. All keyword shortcuts present to open recently closed tab in your browser. Every code offers to open your bookmarks in any browser. Users don’t need to install any software to open Recently Closed Tab. While surfing the internet, we open several websites. We keep on, opening the site which we never even heard. But, sometimes our browser crash and it close all the tabs. Now, the main problem arises how to find that Tab. We keep on thinking what that website was and then, trying to search again. Well, sometimes we are lucky that we get that website. But, the majority of the time we never get that website which we have earlier opened in our Tab. If you are also looking to open recently closed tab then, stick to this article. 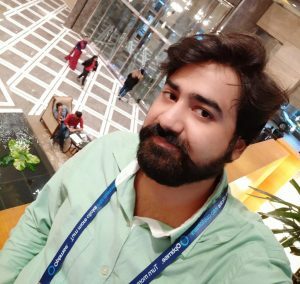 I will tell you a trick which will help you to open recently closed tab in Google Chrome, Mozilla Firefox, Safari and no one care Internet Explorer. 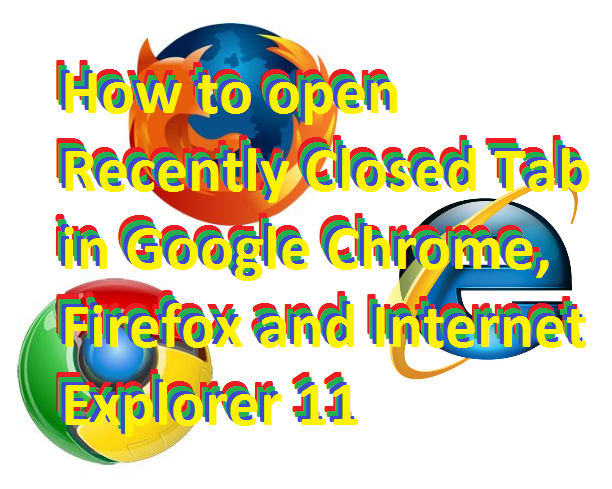 Well, I will tell you a straightforward method to open recently closed tab in Google Chrome. Right, click on your Chrome on the right side. 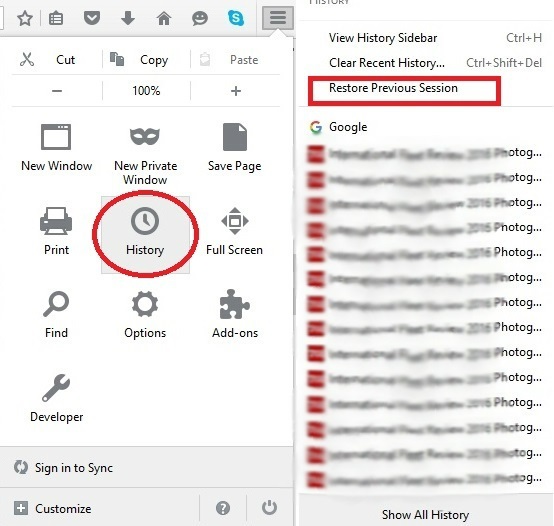 Now, just take your pointer to History, and it will open Recent Closed Tab in your Google Chrome. Do you want more Keyword Shortcuts of Chrome for Windows, Linux, and Mac? You can get a complete list of Tab you have opened in your chrome. If you have cleared your browsing history then, unfortunately, you won’t get any information in history. open your Google Chrome Settings. If your Google Chrome Crash then, just tap on the restore section and you will get all your open tabs back. Now, click on History and you will get a complete list of a closed tab. 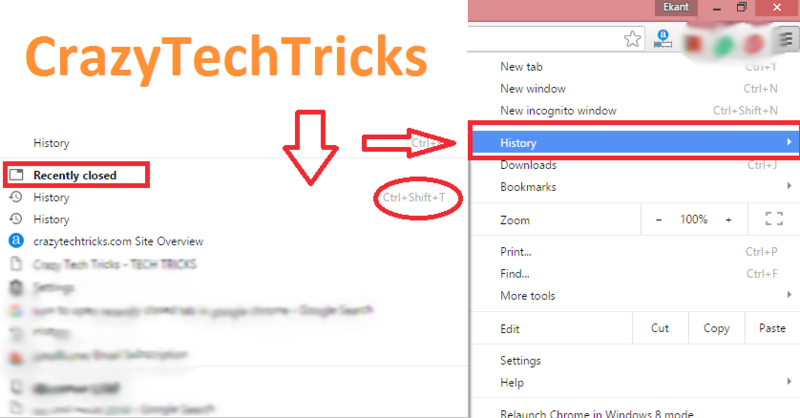 PC – Ctrl+Shift+T and it will directly open your earlier closed tab on firefox. Right, click on any opened tab. Now, click on recently closed tabs and you will get the completed list of your previous session. It is the best and easy way to open any of your recently closed tabs in an Internet browser. You can open your tab without even visiting history. You can access your closed tab while using these shortcuts. All the shortcuts are working to open closed tab in your Internet Browser.